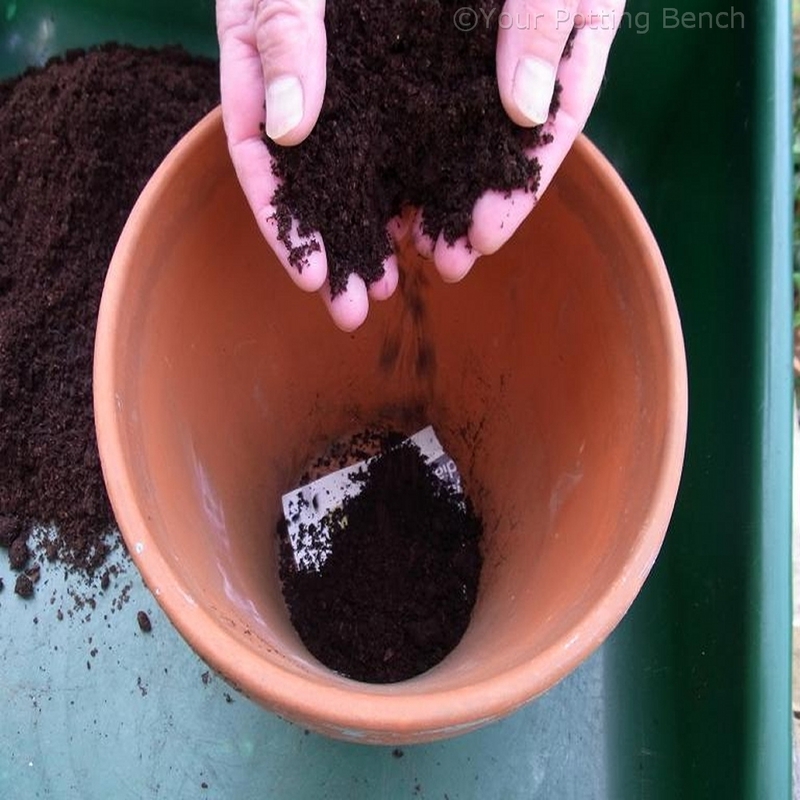 It is very easy to think that just putting a plant in the garden means it can fend for itself forever, but soil is a variable medium and may not contain enough nutrients, particularly if it has been untended for a while. 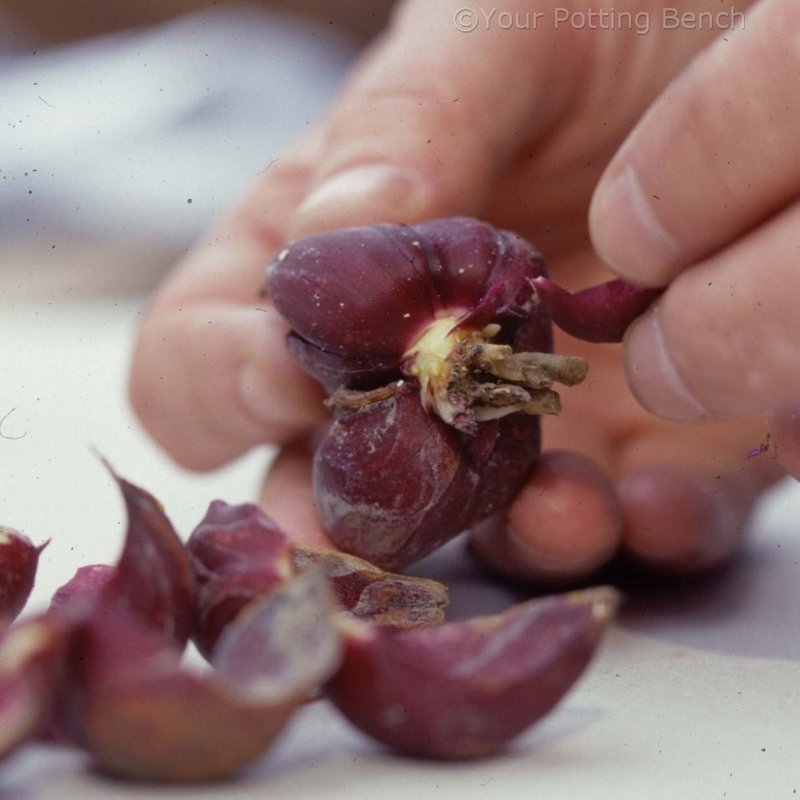 Where you have established plants like shrubs or fruit, a controlled-release fertiliser will feed them throughout the season. 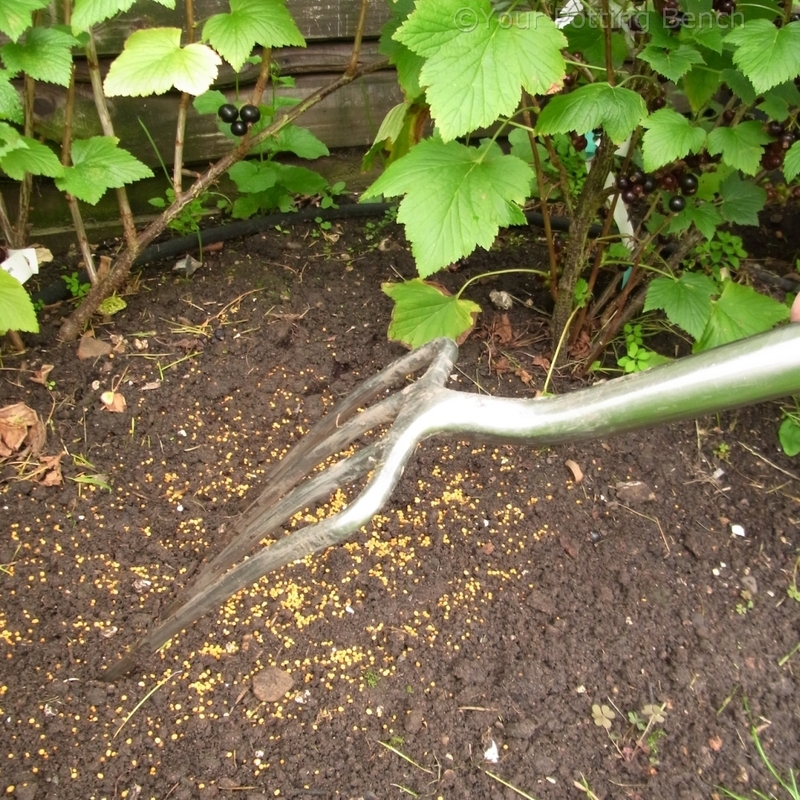 Fork it lightly into the surface of the soil, as it works in moist, dark conditions. 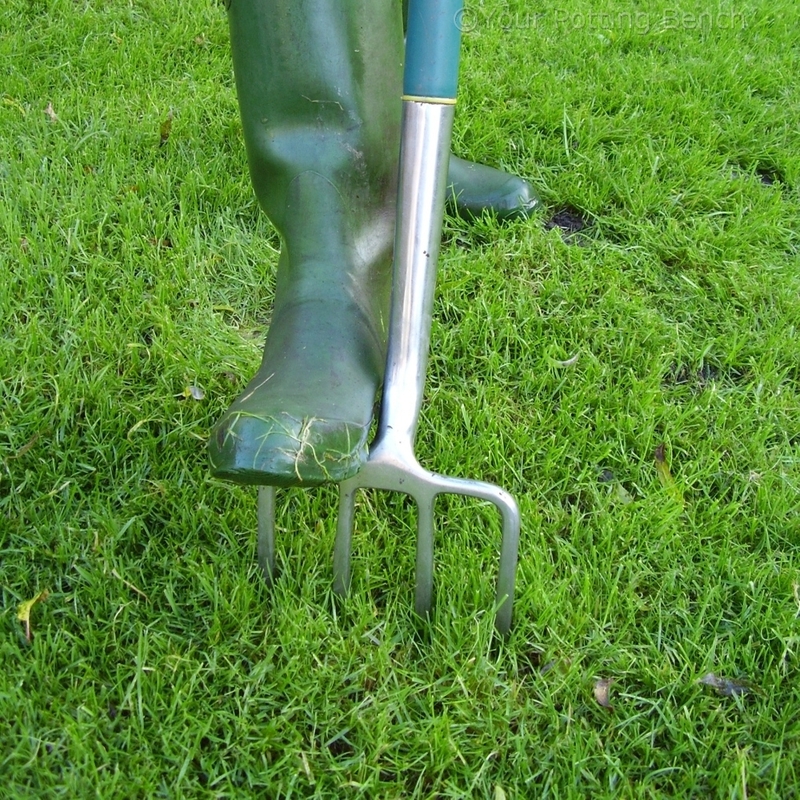 Water the soil if there is no rain within 25 hours. 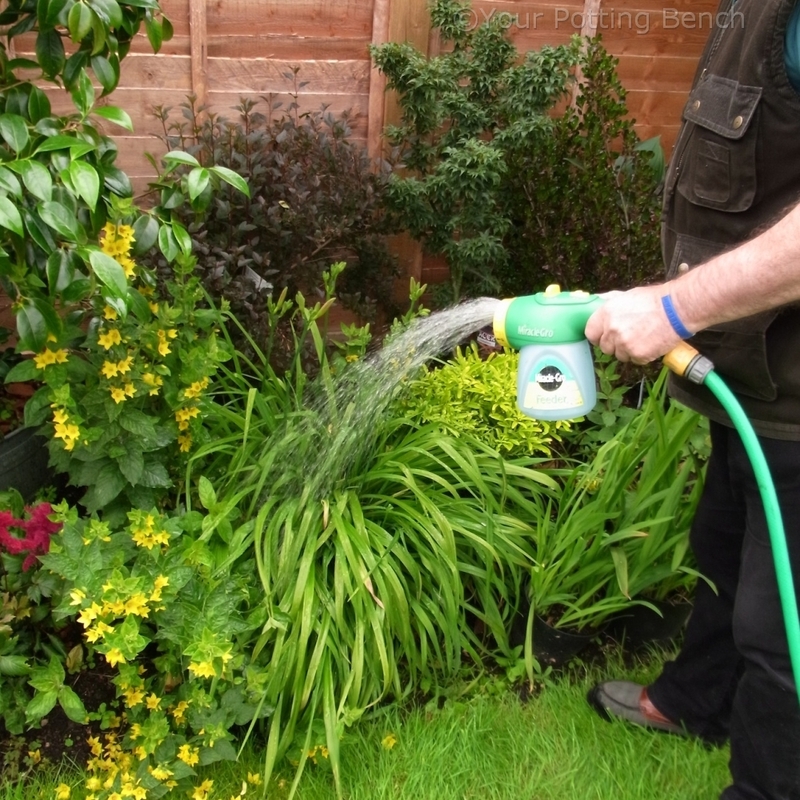 Liquid feed applied through a hose-end distributor is ideal if you have little access to the soil. 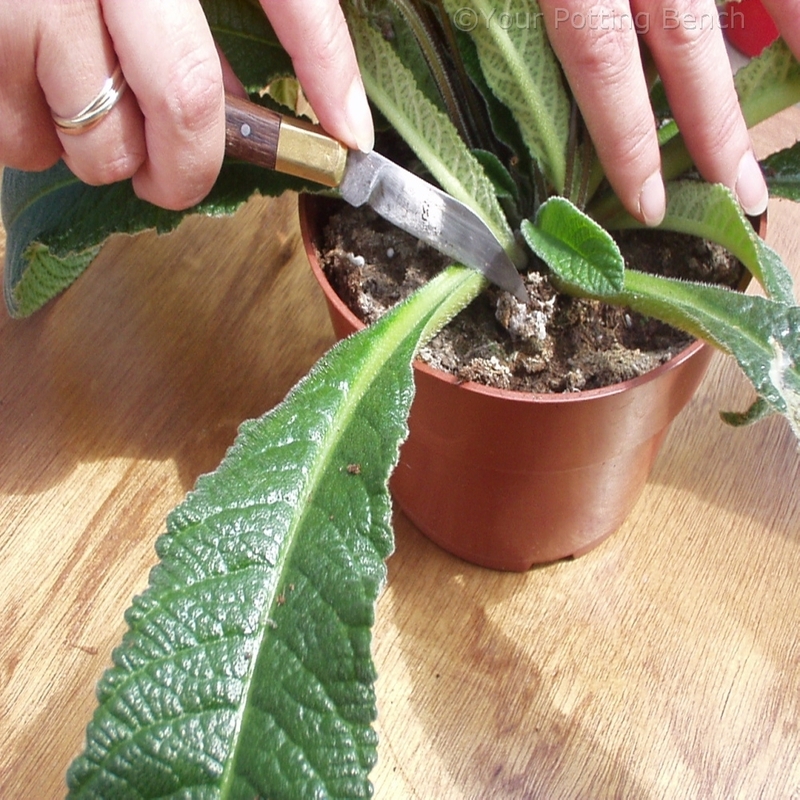 It is quick-acting and will give flowering plants a boost. Tomato food is a good source of Potassium, which aids flowering and fruiting of all plants, not just tomatoes. 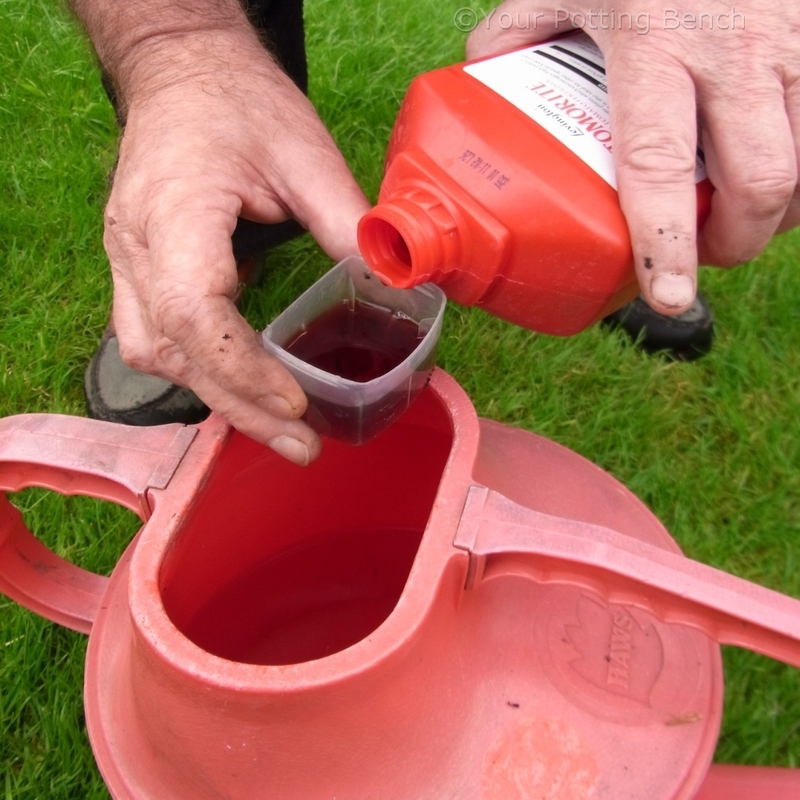 Only apply the recommended dose, measured carefully into the watering can. 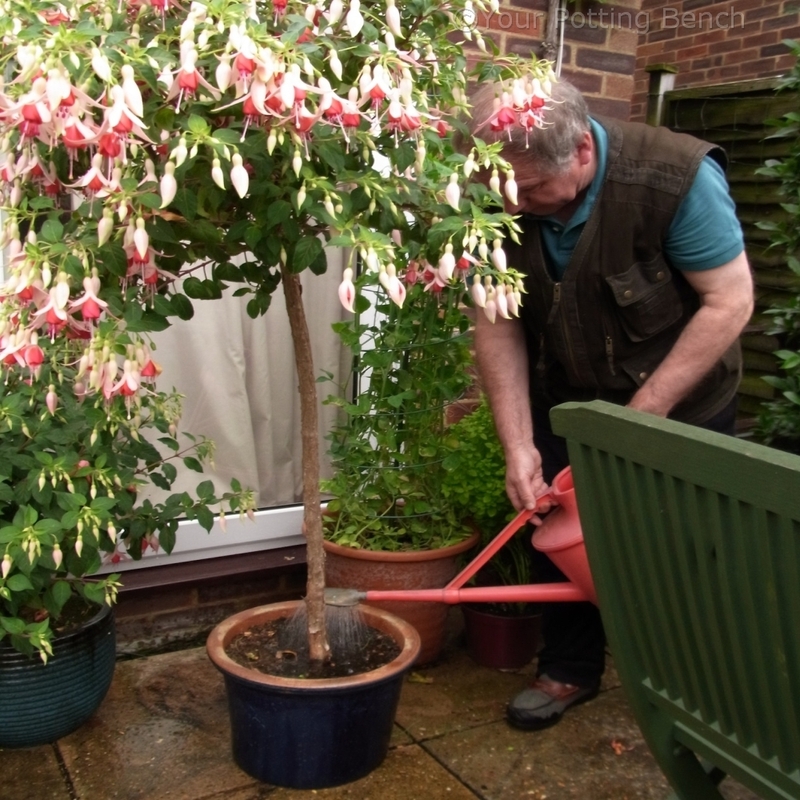 Your plants will flower for longer, with bigger and more colourful blooms, if they are well-fed. They will also have a greater resistance to pest or disease attack.